Madeira, one of the longest-lived and most famous wines, comes from the island of the same name, almost 1000 km southwest of the motherland of Portugal in the Atlantic Ocean. 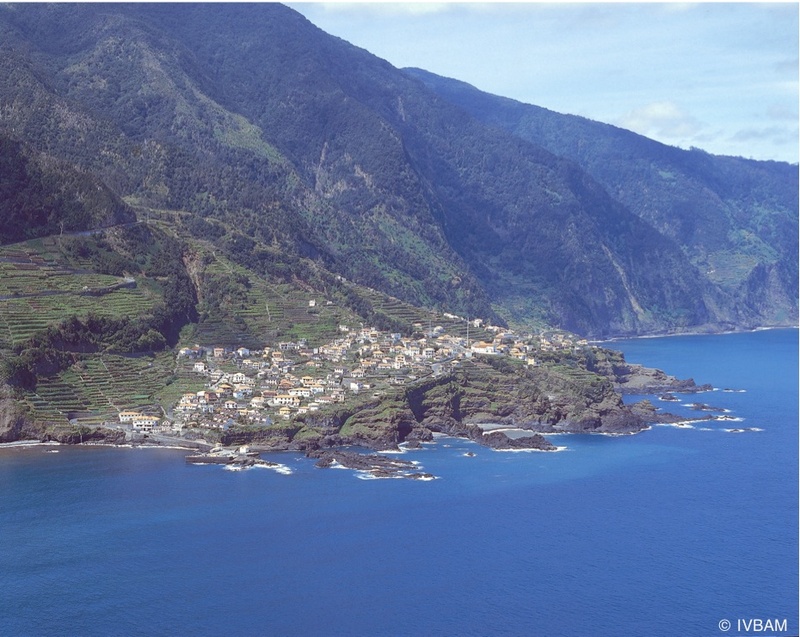 Madeira owes its longevity mainly to the often months-long warming up to 50 ° C and less of the enrichment with alcohol. However, the world of Madeira is divided into two parts. The simple Madeira wines, which have been created more to use it for cooking, are juxtaposed with a wide range of drinkable, complex Madeira.